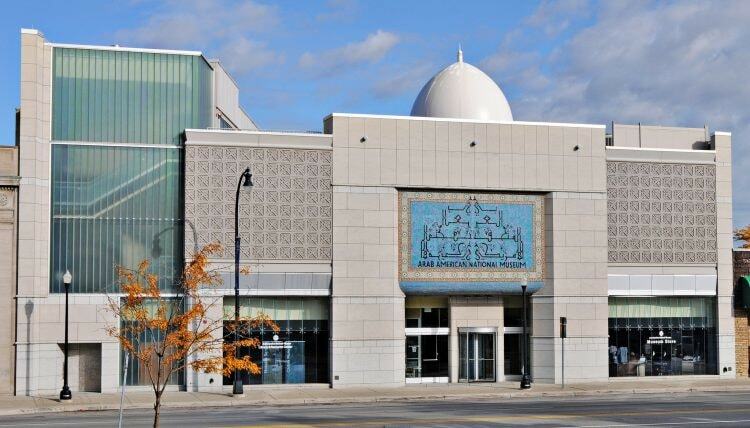 Detroit takes many a visitor by surprise with its vast array of excellent museums. 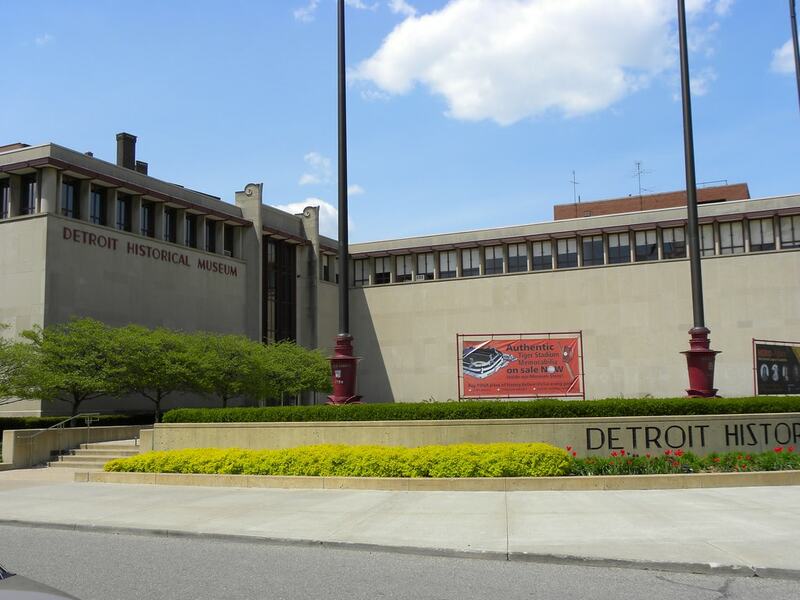 While you may expect to find a decent auto museum in Motor City, you may not expect to see such beautiful cultural delights as can be found in the city’s art museums, or such important representation as in the number of heritage museums. Here are the 10 you must visit. Where else to begin in Detroit? 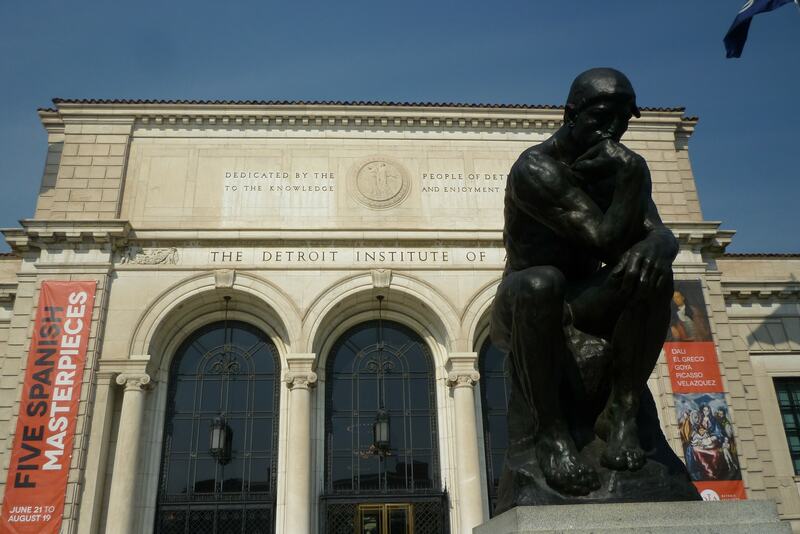 The Detroit Institute of Arts is one of the world’s finest art museums; its huge collection of art from across the globe features everything from Egyptian statuettes and suits of armor to paintings by Monet and Van Gogh. Set in 100 galleries, not forgetting Diego Rivera’s Detroit Industry frescoes in the central court of the museum, you’ll need multiple visits to truly appreciate it all. 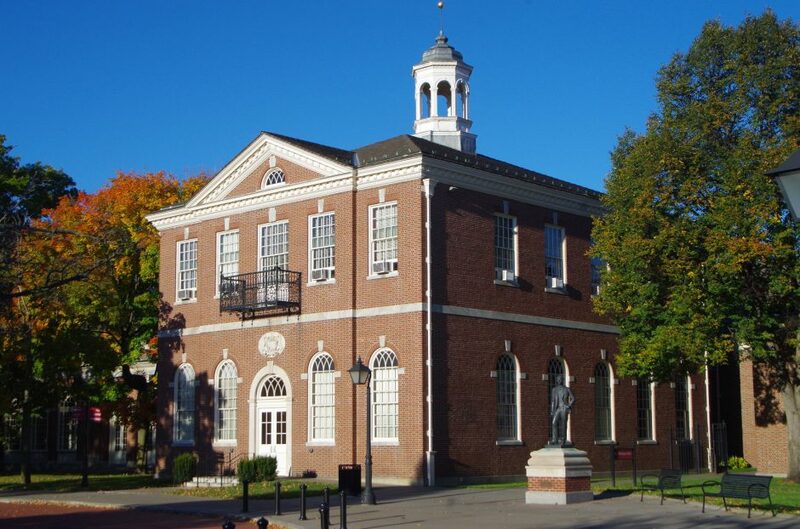 Far more than just a car museum, the Henry Ford Museum and adjacent Greenfield Village are full of historically significant objects, including the bus on which Rosa Parks defied segregation, the chair in which Lincoln was sitting when he was assassinated, and Thomas Edison’s laboratory. If you’re in Motor City for cars though, there’s the first car Ford ever built, and you can ride in a Ford from 1923. The building where it all began is fittingly now a monument to the magic of Motown. 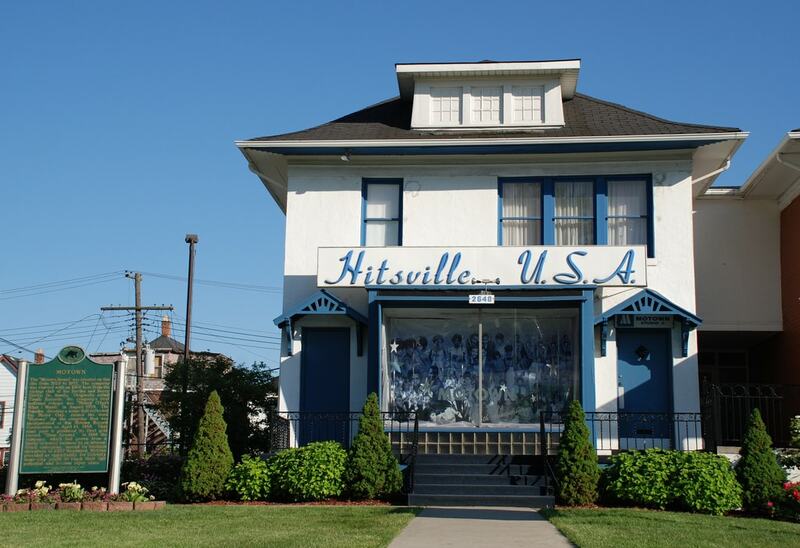 Famously started with an $800 loan from his family, Berry Gordy’s Motown Records became one of the world’s favorite labels, and you can celebrate it all in this museum started by his sister in 1985. Tours include Berry’s apartment, the label’s offices, rooms of memorabilia, and even the legendary Studio A. Founded in 1965 by Dr. Charles Wright, the Wright Museum exists to document, preserve and educate the public on the history, life, and culture of African American people. 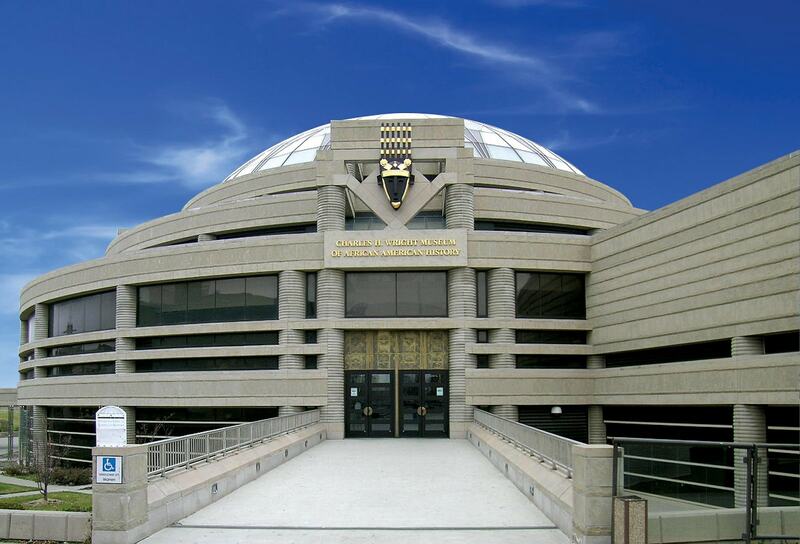 It’s home to over 35,000 artifacts and archival materials and also features the largest exhibition on African American history in the world. The primary museum from the Detroit Historical Society has been around in one form or another since 1928 when it occupied a single room in a downtown skyscraper. 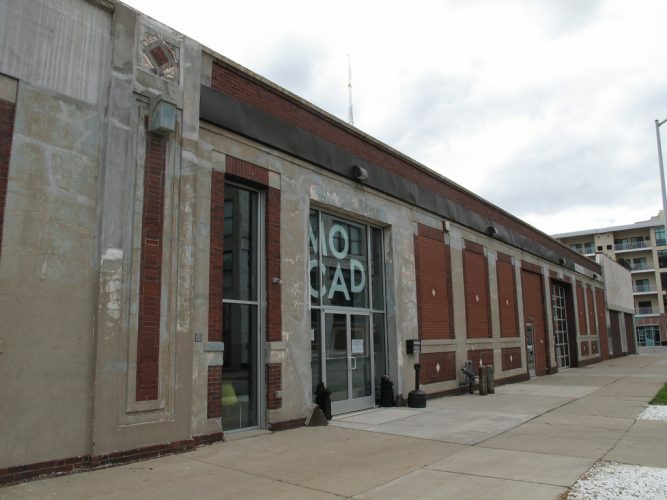 Since then, it has grown significantly, with exhibits depicting over 300 years of Detroit history, demonstrating how it evolved from a French fur trading post into a major industrial center. 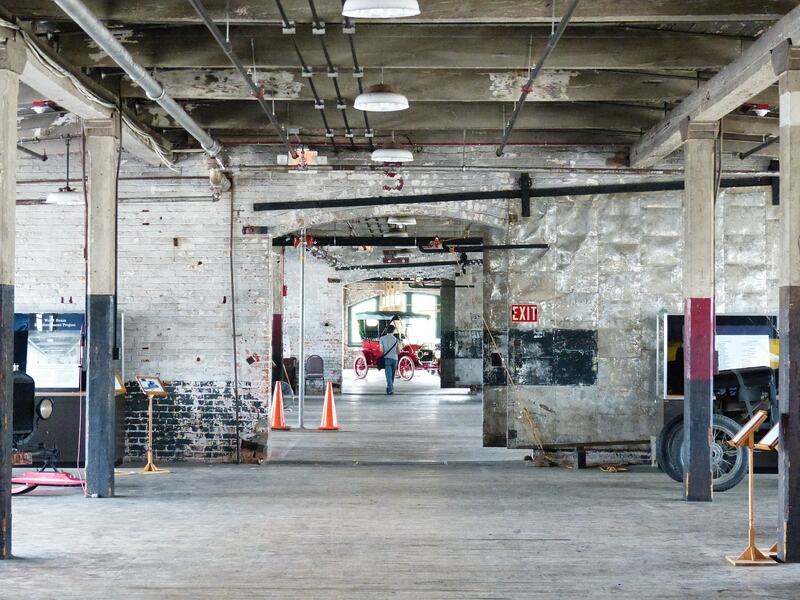 The historic Ford Piquette Avenue Plant was the birthplace of the revolutionary Model T and became a museum in 2001 after the building was threatened with destruction. Guided tours teach you all about the early auto industry and what Detroit was like at the time; there are also plenty of classic cars to view. 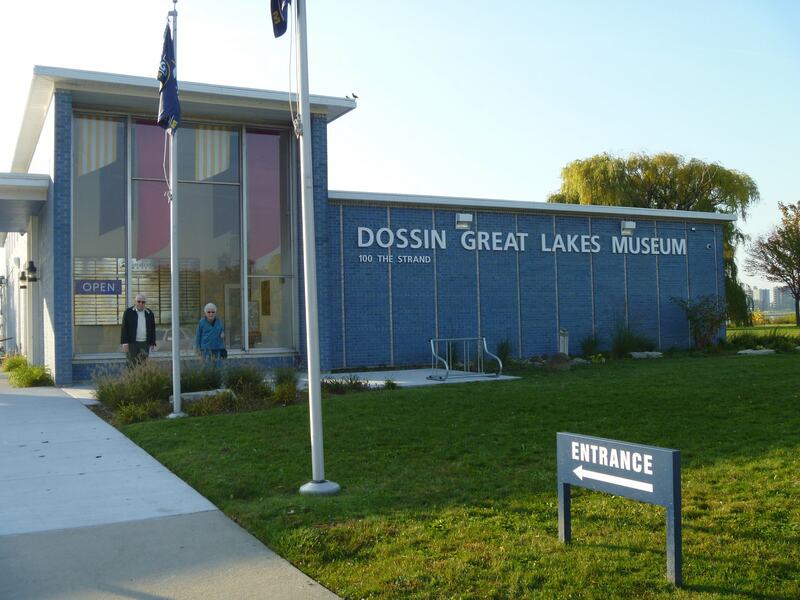 Another free museum from the Detroit Historical Society, the Dossin Great Lakes Museum on Belle Isle is dedicated to telling the story of the Great Lakes and the region’s rich maritime history. Permanent exhibits include a bow anchor from the famous SS Edmund Fitzgerald, the pilot house from a Great Lakes freighter, and a restored smoking lounge from the SS City of Detroit III. 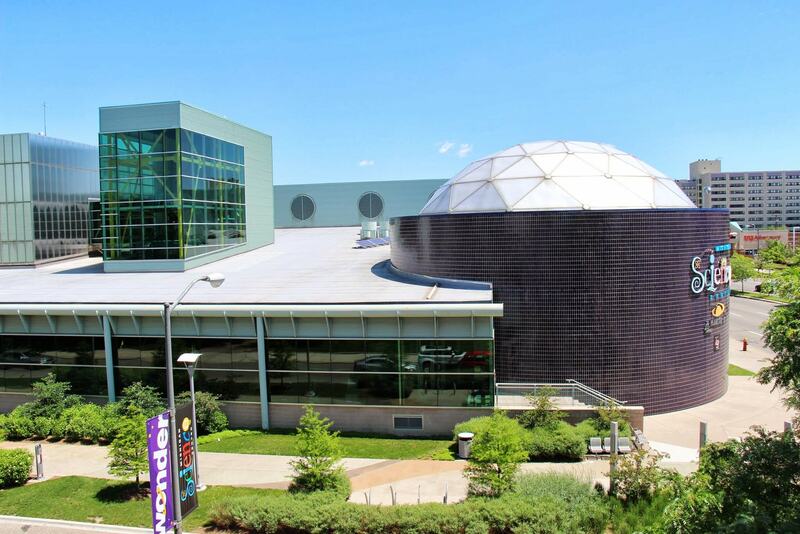 If you prefer your museum a bit more hands-on, MiSci is a far more interactive experience, with live stage shows, a 4D theater, and lab activities and exhibitions with which to get involved. There’s also an IMAX® theatre, a planetarium, and After Dark events for those over the age of 21 to enjoy the museum with a drink or two. The Dearborn area has the greatest concentration of people of Arab descent in the U.S., so it’s a fitting place for the country’s only museum dedicated to Arab Americans. Its collection is broken into art and artifacts documenting experiences of coming to America, making an impact here, and preserving heritage.